FloFootball’s season-long coverage of UMass football continues this week after a three-game road trip for the Minutemen concluded last week. 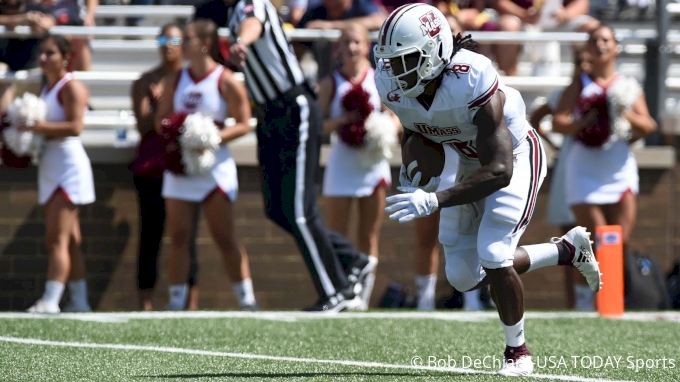 After three consecutive blowout losses, UMass is in desperate need of a bounce-back performance when the Minutemen welcome Charlotte to Amherst, Mass., on Saturday. 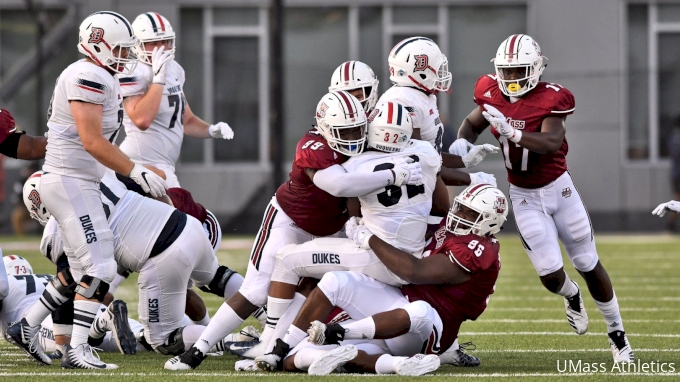 The 49ers enter with justifiable confidence after dispatching a similarly desperate Old Dominion squad last weekend, rallying for a 28-25 victory after falling behind 18-13 early in the third quarter. Redshirt freshman quarterback Chris Reynolds has been impressive through his first three starts for Charlotte, completing 48-of-76 (.633) passes for 577 yards and three scores. Reynolds has eclipsed 200 yards passing in three of his team’s first three games, including 276 yards in his debut against Fordham. He owns records for the two longest passes in program history by a freshman (71 and 60). The Mocksville, N.C., native has looked to fellow-freshman Victor Tucker, who’s averaging six catches and nearly 80 yards per contest. Benny LeMay ranks fifth in Conference USA with 128.3 all purpose yards per game through three games and his fresh off of his second 100-plus yard game against Old Dominion. The junior from Matthews, N.C., led the 49ers in rushing last season with 732 yards in 11 games (eight starts) and has proven to be a consistent big play threat. 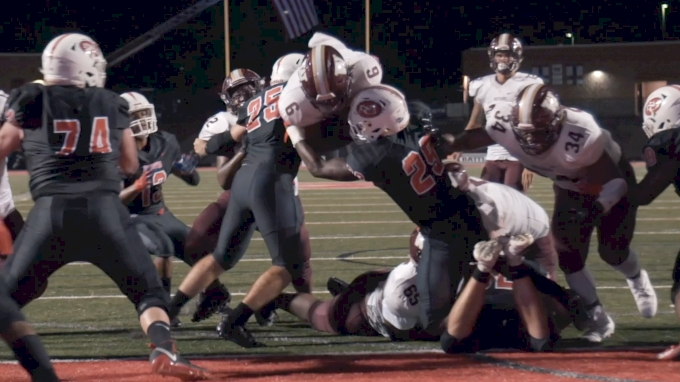 He will share time in the backfield with sophomore Aaron McCallister who erupted the last time he appeared on FloFootball, rushing for 157 yards—including an 87-yard touchdown—against Western Kentucky a season ago. Andy Isabella put his electric speed on full display the last time we saw UMass in its season-opening demolition of Duquesne—and he’s given us no reason to expect anything different this time around. The 5-foot-10, 195-pound Isabella leads the team with 23 catches for 365 yards and three touchdowns through four games—including four catches for 43 yards and a score a week ago at FIU.